One of the key strengths of top companies is the employees inside them. Who they hire and how they hire them helps determine employee attainment, employee satisfaction, employee accountability, and employee turnover. Small changes to recruiting processes can have a surprisingly large impact on the day to day life of a company. According to the Glassdoor Economic Research (2015) report, a 10% harder interview process is associated with a 2.6% higher employee satisfaction later on. Loads of our clients use Process Street for managing their recruitment processes and we know all too well how important it is to get that process right. Google reportedly receive around 1 million CVs every year and allegedly used to require candidates go through 29 interviews before receiving an offer! 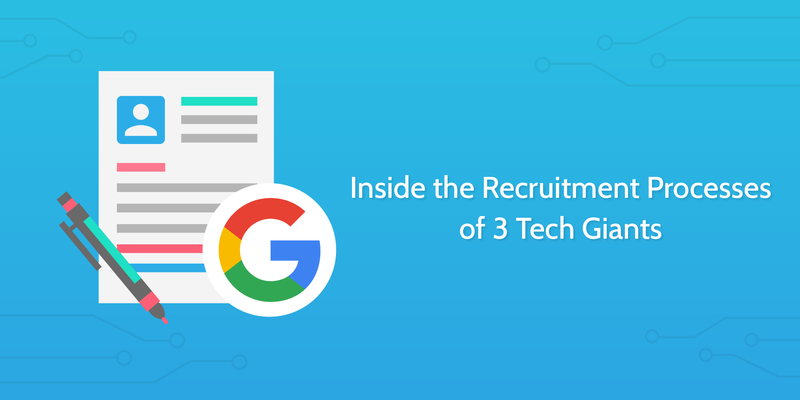 As one of the real giants of the tech world, we can investigate how Google deals with such high volume and how they filter these candidates to find the right ones for them. The process is pretty standard at a glance; submit an application, undergo interviews, and then be subject to post-interview selection. An increasing number of companies seem to be doing away with CV based hiring processes, opting instead for more dynamic approaches like hiring through AngelList and other profile based sites. Google, however, have a set approach they take in order that candidates create CVs which are right for them. The whole Google hiring process begins through the Career’s platform. Here, candidates can find all the necessary information and guidance for applying for available jobs. The process is outlined in a transparent way and information is generally standardized to improve the flow of the process. Inspiring the candidate with a short spiel about Google’s achievements and aspirations; reinforcing company culture. Outlining the responsibilities of the role. Presenting the minimum requirements for candidates. Highlighting the preferred qualifications for candidates. To apply, a candidate simply clicks and is sent to a form where they can upload their resume and provide some simple contact information. There is a space at the bottom of the form to provide a cover letter, but Google make it explicit that this is not a necessary step. There’s nothing crazy or innovative necessarily about this process. It’s fairly standard and time tested. Openness and transparency: Google make an effort to explain the process and the next steps, making it clear to the candidate what is required of them. Simple and standardized: By providing this clarity for the applicant, Google encourage candidates to apply in a standardized manner making it easier to process and evaluate. Achievement and experience focused: Google are most interested in what you have done in the past and what experience you can bring to the team. This is reinforced by having a separate hiring section for students and recent graduates. Google claim to split the interview element into two main sections. The first is a phone interview, which might be done on Google Hangouts, and the second is an on-site interview for an in-depth analysis of the candidate. Both interviews differ depending on the role a candidate is applying to. A technical hire who will deal with code is expected to discuss code, write code, and optimize code through the course of the interviews, whereas a non-technical hire will likely have their interview focused around more open-ended questions and scenario based work. You will be asked an open ended question. Ask clarifying questions, devise requirements. You will be asked to explain it in an algorithm. The non-technical hires go through similarly relevant scenarios on their phone interview too. This approach is very focused on understanding a candidate’s aptitude within the parameters of the role and it is in this interview when candidates are encouraged to think practically and laterally to demonstrate their day-to-day usefulness. This same ethos is seen within the on-site interviews which are given to the small number of candidates who performed best in the phone interviews. Googleyness: Share how you work individually and on a team, how you help others, how you navigate ambiguity, and how you push yourself to grow outside of your comfort zone. A coin was flipped 1,000 times and there were 560 heads. Do you think the coin is biased? 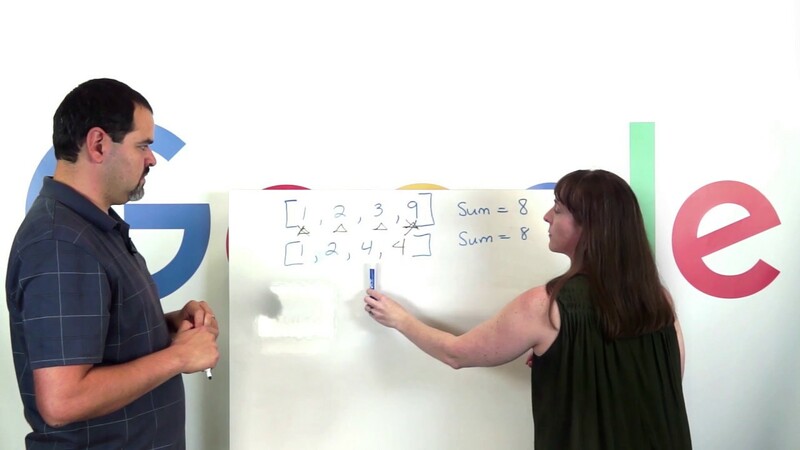 These kind of approaches aren’t just aptitude tests, but are designed to create a more relaxed interview process and allow the Google team to understand whether the hire would fit into the broader company culture. Being a good bunch, Google also lay out advice for candidates on how to prepare for their interviews. They even made this video below! The focus of Google’s hiring process is consistently open, practical, and simple. This makes it easier for the candidate and the hiring managers. Google gives candidates a warning that this review process can take a couple of weeks. This thorough approach has two key stages. The first involves a hiring committee which is comprised of Googlers at varying levels within the company. Their task is to work through all the material on each candidate and consider who stand out as top picks. This process brings in existing Google employees from different levels and different areas of the company. This helps source expertise from those who do these jobs on a day-to-day basis. In a way, this crowdsourcing of judgement reinforces the previous openness at the heart of the hiring process. A trial by jury, if you will. The recommendations of the independent hiring committee is added to the candidate packet and passed on to a senior leader in the company. Google claim this adds a further layer of both review and objectivity. The ultimate decision is then made. All in all, the Google recruitment process provides a clear and standard way to manage recruitment. It seeks to understand the capabilities of the candidate while being open and honest, plus manages to involve other staff throughout the company in coming to that decision. When it comes to tech giants, Google is rivalled primarily by Facebook. Being a newer company and one which has scaled so incredibly quickly, you would expect to see similar trends to Google; modern hiring techniques, practical focus, and clear consideration of employee satisfaction. We’ll look at a few of Facebook’s hiring principles, example questions, process quirks, and criticisms. 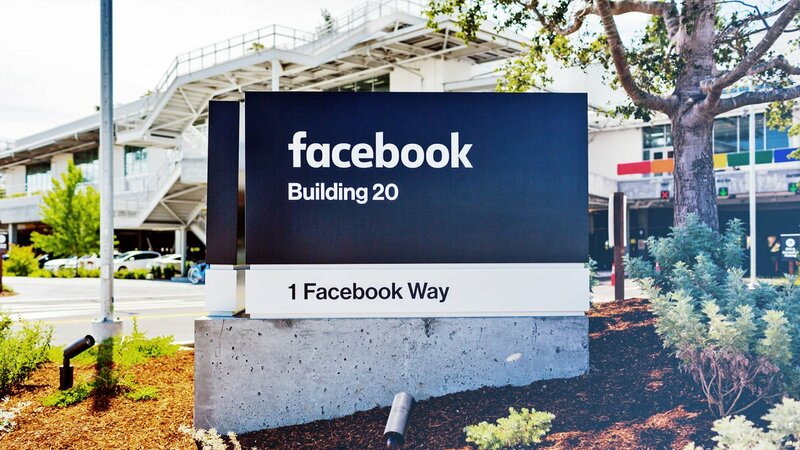 According to Facebook’s Head of People, Lori Goler, writing in Fast Company, there are three guiding principles which are held to throughout the recruiting process in understanding what Facebook are looking for from a new hire. Goler talks about the importance of focusing on a person’s strengths when evaluating their past performance and predicting their future potential. She highlights that sometimes this can be done on assessing past performance and other times on hiring for potential – provided you’re key focus is the candidate’s strengths then you can pick your methodology on a case by case basis. So I like to ask candidates, “What were you doing on your very best day at work?”–and then give them a hint: “It was probably a day when you lost track of time because you were so engrossed in your work.” We want you to do that not just on your best day but every day. Goler uses the language of “builders” in her work, describing a person or type of people who are creative and driven; problem solvers. This idea, of bringing on people who see something which needs doing and just do it, is reminiscent of hiring for a tiny startup where proactive people are the way to make consistent progress. Goler uses the example of one hire who built a database of volunteering events from around her neighbourhood and shared it with others. Sh had noticed there was no one place to source this information, so she just built it herself. If you can show a hiring manager at Facebook something you yourself thought of, put together on your own, and then convinced other people to start using, you’ll stand a better chance of sticking out. When discussing the skills Goler seeks out in Facebook’s workforce, there is a strong emphasis on learning and on how the candidate has learned in the past. A particular focus appears to be on when candidates have learned from high risk situations. This emphasis on risk and ambition in relation to learning suggests a lean away from the safe candidate toward the candidate with higher potential for excellence. Failure is appreciated, because failure is a source of learning. Have you tried something really hard and failed the first time, and the second, maybe even the third–and learned from it? You can’t envision and iterate on brand-new platforms, devices, or uses for AI and virtual reality without a deep and serious love of learning–not to mention the resilience to push through the stumbles along the way. Google made a bit of a name for themselves in the recruitment world for their use of peculiar interview questions. These questions had been designed to give the candidate a more creative and open task during the interview process. From analysing the example questions presented on Glassdoor from people who were interviewed by Facebook, we can see an interesting theme emerge. Facebook have employed questions which, like the classic Google ones, incorporate both practical and lateral thinking. Except they’re different. Whereas the questions which Google or Oxbridge are known for asking are often abstract curveballs or unpredictable curiosities as if from the mind of a nine year old, Facebook’s comparable approaches are almost wholly grounded in the product. How would you measure the health of Mentions, Facebook’s app for celebrities? How can FB determine if it’s worth it to keep using it? If a celebrity starts to use Mentions and begins interacting with their fans more, what part of the increase can be attributed to a celebrity using Mentions, and what part is just a celebrity wanting to get more involved in fan engagement? If 70% of Facebook users on iOS use Instagram, but only 35% of Facebook users on Android use Instagram, how would you investigate the discrepancy? Not every company can take this approach, as not every company will have a product as well known or understood publicly as Facebook. Nonetheless, these kinds of questions asked en masse help Facebook find people who are passionate about the product and capable of doing the job. Facebook utilize multiple rounds of interviews with some respondents reporting that they had 7 different interview stages to go through – one successful candidate allegedly had 17 interviews before getting the job. All applicants had to first go through a very short, ~15 min, interview which is presumably designed to weed out candidates quickly in the early stage. I know this sounds like a strange guru-like mantra, but there’s a degree of truth in there. When you’re hiring you’re competing against other businesses for this person’s labor. More than this, you’re hiring them because you trust their abilities and their judgement. Why not give them the chance to decide some of the tasks they may want to undertake within your business? Facebook engineers begin Bootcamp, where they get access to the entirety of Facebook’s code base. In this six-week program, engineers find out what projects they’re passionate about and figure out where they fit in at the company. 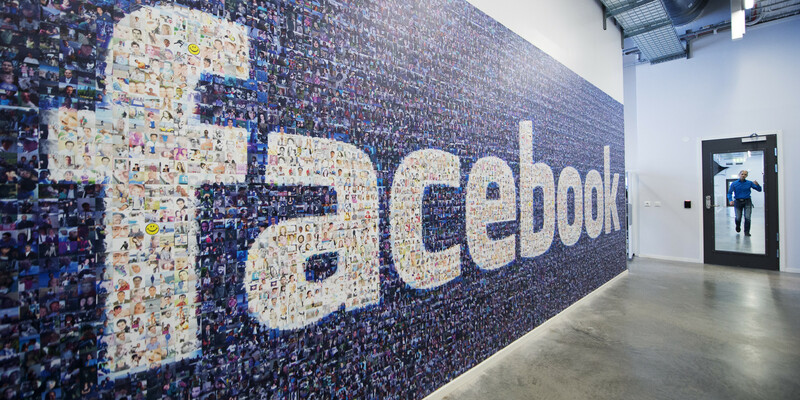 Unlike most tech businesses, Facebook doesn’t hire engineers for specific teams. Instead, they hire talented engineers who can then choose which team they work on. Facebook trust the people they’ve hired and aim to help bring the best out of each one of them. It’s something worth considering when evaluating your employee onboarding process! Bloomberg had one key criticism of Facebook’s hiring process. Ellen Huet reports that Facebook has missed achieving its diversity quotas since an internal review highlighted the problem in 2015. One claim behind this failure to hit targets is that Facebook has a process problem within recruitment. Allegedly, after employees have gone through all the necessary stages to be at the point of being hired, there is a final stage where veto power is given to a small cabal of senior engineers. The claim is that the inclusion of this stage often undoes a lot of the good work from earlier in the recruitment process. The engineering leaders making the ultimate choices, almost all white or Asian men, often assessed candidates on traditional metrics like where they attended college, whether they had worked at a top tech firm, or whether current Facebook employees could vouch for them, according to former recruiters, who asked not to be identified because they were not authorized to speak publicly about their work. Instead of assessing a candidate on aptitude or attainment in the previous interview rounds, it is claimed that this group focused on traditional measures like whether someone had graduated from an elite university – a factor which systematically excludes many underrepresented demographics. Once people begin interviewing at Facebook, we seek to ensure that our hiring teams are diverse. Our interviewers and those making hiring decisions go through our managing bias course and we remain acutely focused on improving our ability to hire people with different backgrounds and perspectives. It’s one thing to look at the mighty Google and Facebook – both tech giants and some of the largest companies on earth – but what about something a little smaller? What about some lessons from a growing company, one that’s learning to deal with scale? SpaceX gives us exactly that. We’ll first look at Elon Musk‘s key bits of advice for hiring, which gives us an insight into how recruitment might work in a small company. Next, we’ll explore some techniques SpaceX employ now that they’re one of the big boys, including project based assessments. SpaceX is way too big to interview each person now and having to do the same for Tesla, Solar City, and The Boring Company would be a colossally inefficient recruitment process. Nonetheless, Musk tried for a long time to make sure that he was able to interview each person who was hired. As well as helping vet candidates, getting to speak to the celebrity CEO must have done wonders for morale. Ask about a problem they’ve solved. One reason Musk asks this question is because it helps cut through exaggeration and embellishment on the part of the candidate. If they really were the problem solver then Musk could field them question after question and the two could break down both the problem and the solution together. If they weren’t really the person responsible then they’d stumble and not be able to fully explain their steps. Use brain teasers and tricky problems in the interview. Musk is another one who likes the fiddly problems. Not everyone needs to be asked these problems or riddles, but if it’s pertinent to the role then Musk tends to ask. Here’s an example Inc pulled from Glassdoor: “You’re sitting in a canoe floating in a pool with a brick in your lap. You drop the brick overboard. What happens to the pool’s water level?” – If you know it, show off in the comments below with the answer. It’s been big news recently that many companies are shying away from graduates in favor of people who’ve taken a different path. For example, 10 – 15% of IBM‘s new hires don’t have traditional degrees. Musk has pointed out that from Bill Gates, Steve Jobs, and Larry Page, none are graduates. You can see him discuss that in the video below! This is a lot easier when you’re Elon Musk and your project is about sending humans to Mars, but still. The underlying point is that you should work extra hard to add exceptional people to your project and shouldn’t settle for poor candidates. Top employees will add so much that you should make every effort to bring them on board. Fit the person with the culture. According to some candidates on Glassdoor, SpaceX have a particular approach to bringing a person on board. Instead of simply testing someone’s skills or abilities in a half an hour sandbox exercise like might happen at Google or Facebook, SpaceX set homework. If indeed project work is a common means of testing competence, then it seems to be a fairly effective way of assessing an employee. It gives you a clear idea of their level and abilities before they are hired. Other SpaceX candidates report different experiences, with one lucky hire describing 2 phone interviews and 4 in person interviews before being taken aboard. Now that we’ve seen how some of the top tech companies approach their recruitment processes, it’s time for you to work on improving yours. Below, we’ve included a series of Process Street templates suited to different recruitment use cases. Google has demonstrated the importance of being clear and open in your recruitment practices. Through laying out the requirements and guiding potential employees through the flow of the hiring process, Google are able to highlight the best talent and welcome them into the company. By spreading decision making across the company, candidates have the opportunity to meet with different current employees to better understand whether this role will be the right fit for them. Facebook reflect some similar themes with an emphasis on company culture and the mythologized hiring of “builders”. This language is ever present in Facebook’s hiring materials and allows the company to feel like an exciting startup even though it’s a gargantuan machine. Tying the two together is SpaceX’s insistence on making sure the right person is hired for the role. The commitment to have the world famous CEO personally interviewing hires until a surprisingly recent date echoes a company culture of being the best and building the future. When your company has such high ambition, it seems wise to reflect that in your recruitment process. Hiring the right staff is both a responsibility and an opportunity. You could have employees from all across the company join in, like Google do. You could have new hires select which teams they’ll be working in themselves, like Facebook do. You could have your head honcho interview interview hires personally, like Musk did. 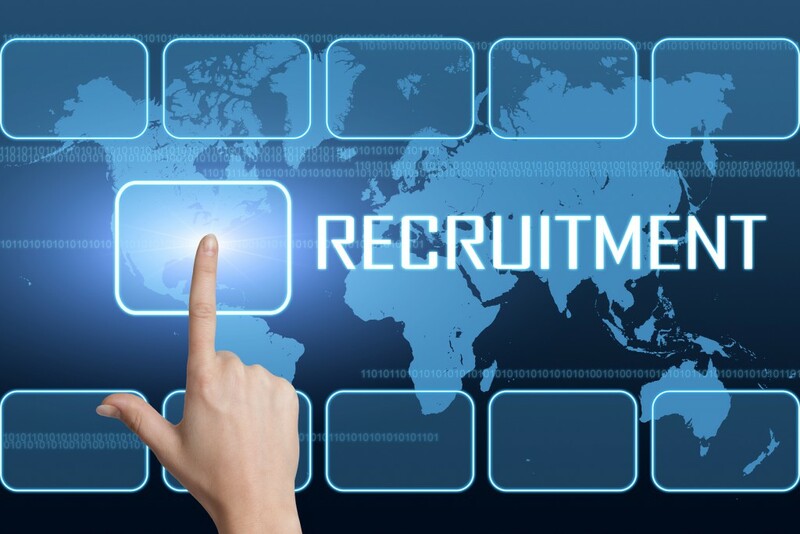 Create the right recruitment process for your business and reap the rewards! How do you manage your recruitment process? What key tips or tricks do you have for screening candidates? Let me know in the comments below! With today’s tighter labour market, candidate’s experience has become increasingly important to attract good talent. Imagine recruiting process that involves the use of a recruitment chatbot? My belief is bots are going to be the future of customer service because of its inherent automation, machine learning and 24 x 7 intelligent availability. We at Engati http://www.engati.com have started the journey. Do read our collection of blogs at Engati.com, test our platform and provide us feedback.